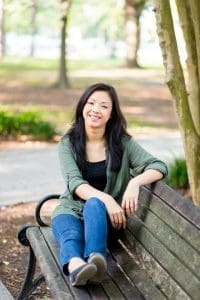 This week’s guest is Melissa Burton, a non-diet Registered Dietitian Nutritionist that empowers women to break free from diet culture and finally feel positive about their relationship with food and their bodies. 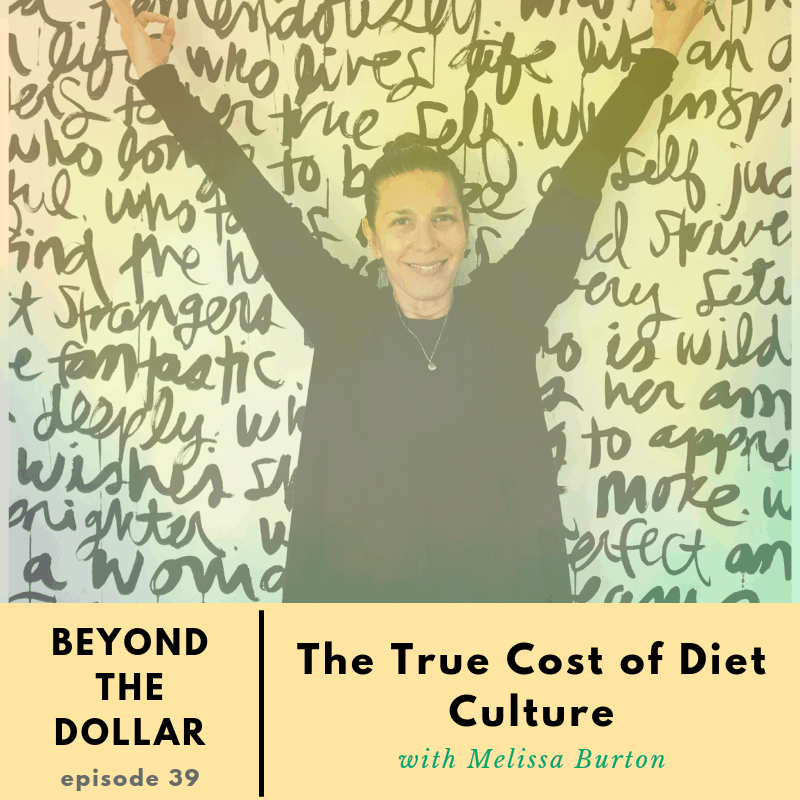 We chat about the current state of diet culture and how it leads us to spend money because we don’t’ feel like we’re enough. We also talk about why diets don’t work, leading us to spend more, and how we can look within ourselves to help make better food choices so that we can empower ourselves in our entire lives, including how to be more mindful when it comes to spending money on food. What can you spend money on today to feel GOOD about your body? Or, what’s a purchase or financial decision where you feel like you’re enough, and it’s not simply to be skinnier, but helps you feel healthy inside and out? *remember, let me know in the comments below your answers! If you’re a social media person, come find me on Instagram (@beyondthedollar) and send me a DM or comment on any one of my posts. I read every single one!